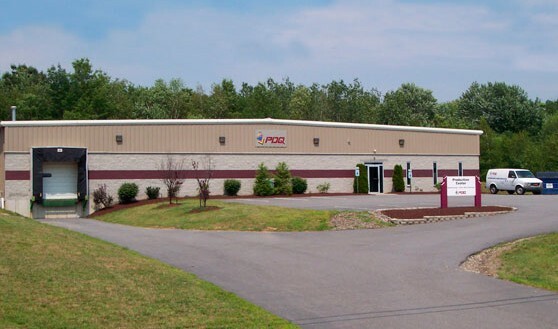 Please view a detailed map of our Taylor location for directions to PDQ Print Center. Times PDQ has long been a leader as a responsible steward of our planet’s resources. We are a member of Earth Safe Printing, an organization of Printers who are dedicated to “walking the walk and talking the talk” when it comes to conservation and preserving and protecting the environment. We operate “Print on Demand” services so our customers can order and print only what they need, reducing print overruns, waste, and unnecessary warehousing. We use environmentally friendly inks including soy and vegetable- based inks. Our inks meet or exceed environmental laws and regulations, contain no hazardous ingredients, have low natural oil content and low VOC’s (Volatile Organic Compounds). We offer environmentally friendly options to our customers, such as using recycled or chlorine-free paper. We invest in the latest technology in printing presses and equipment that is designed to operate more efficiently, use less energy, reduce waste involved in set-up and preparations, and is either self -cleaning or cleaned without harsh detergents or chemicals. We use a “Waterless” process for both Press and Digital Printing. We use the latest in “Chemistry- Free” print processes for Prepress, Platemaking, and Press ( Presstek DI Digital Offset Press ) features. We use inks and toner which focus on “Deinkability”; the ability to remove ink/ toner easily for the purpose of paper recycling. Digital Printing allows for faster make ready meaning less make ready waste, which reduces paper and ink usage. Additionally, Digital Printing means less paper waste.